NASB 2019 is planned for Cary NC at the home of Trans World Radio. Your DRMNA Admin will be in attendance again this year! 10:30 am - Updates from NASB member stations and associate members: WWCR, KVOH, WEWN, WRMI, KNLS and more. Here we see a quick demo and information shared by Alexander Zink of the DRM Consortium at this week's ABU Digital Broadcasting Symposium held in Kuala Lumpur. He describes that the Gospell GR-216 is using the NXP automobile chipset. We see and hear the Titus II but without further details. Still waiting! China - DRM a breakthrough? 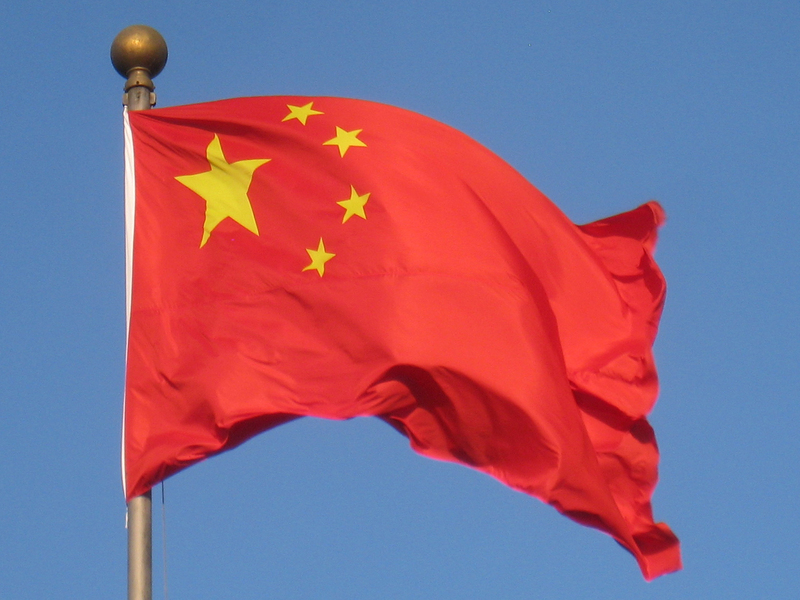 Great article on the rapid deployment of DRM in mainland China. The article addresses the elephant in the room re: receivers, but this is the thing that could result in a tipping point for that problem. Read the RadioWorld article here. All presented by a smiling Mr. Alexander Zink, VP of the DRM Consortium. Thanks to Brother Alokesh for the tip about this video! New DRM standalone receiver at BES? I have been given an anonymous tip that there will be a new receiver unveiled at BES 2019 in India. Inntot Technologies is an Indian company. This appears to be another SDR with DRM decoding capability. I am hopeful we will get some details from attendees. It would be cool if this one pushes the price-point down. India and China are the markets to watch! I'll be hunting around for an interview opportunity with these guys.